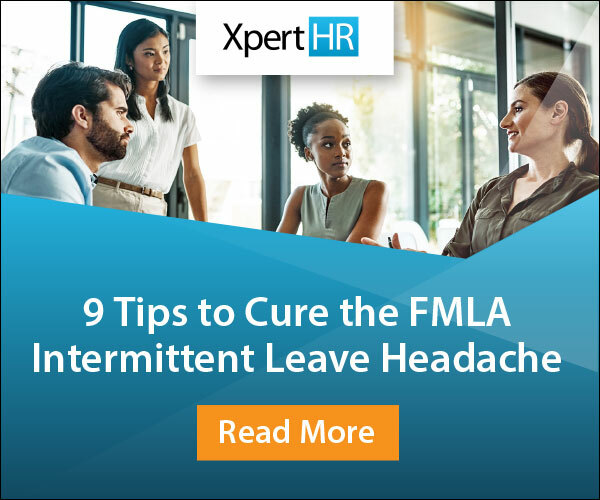 As we watch the presidential candidates light up the stage in preparation for next year’s election, voting leave may not be top of mind for HR. After all, no need to worry about that pesky topic until next November, right? Sorry to say, HR, but you are not off the hook. 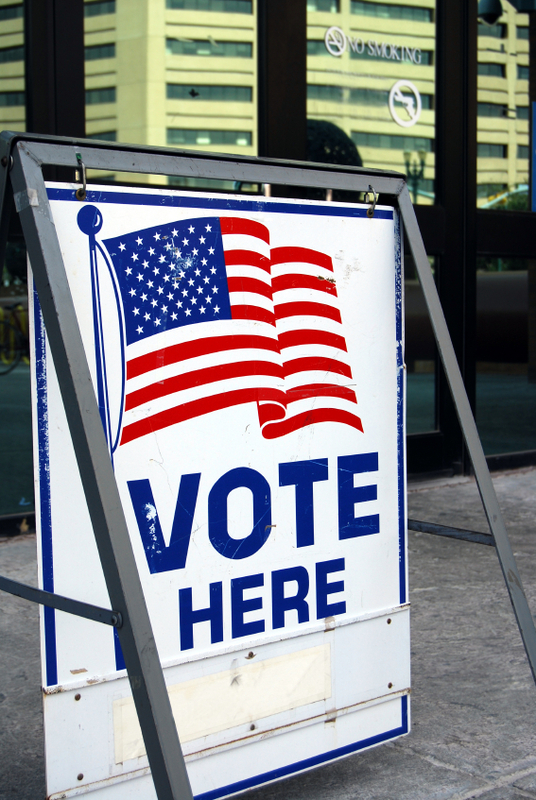 Countless smaller elections are taking place this week (and at other points in the year) at both the state and local levels, and which may require employers to provide eligible employees with time off to vote and/or to serve as an election official under state law. Of course, like all laws, voting leave requirements run the gamut among the states with respect to eligibility requirements, length of leave, notice or documentation requirements, and if the time off is paid. In California, for instance, an employee must provide at least two workdays’ notice of the need for leave. Also, an employer must post a notice of voting leave rights at least 10 days before election day. In New York, an employee must provide not more than 10 days and not fewer than two days’ notice of the need for leave, and an employer must post a conspicuous notice of employee voting rights at least 10 working days before every election until the polls close on election day. Other states, like Iowa and Nevada, only require “notice” before the election (not 10 days out). Also, unlike California and New York, there are no employer posting obligations in Nevada or Iowa. Surely it is a foreign concept that California and New York have more compliance requirements than most other states, right? Even if a state does not have specific voting leave requirements, that’s not the end of the story – such a state may prohibit employers from disciplining or terminating an employee who takes time off to vote. Some of these laws also attach a criminal penalty to such actions. Think twice before disciplining employees on an election day. 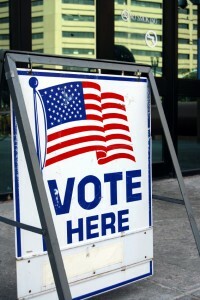 Some laws will allow employers to require proof of voting – which can be a scare tactic. However, where there is no documentation requirement in states with voting leave laws, employers should allow employees time off to go to the polls without fear of reprisal. Refrain from sending emails endorsing candidates, requiring attendance at a campaign stop, distributing noncontributor lists and/or asking employees to forgo a day’s pay in order to attend a political event. Review the ole’ employee handbook and make sure voting/election leave policies are up-to-date. And finally, don’t forget to train managers and supervisors on policies and procedures to follow when an employee requests leave. This will help them better manage time off requests and juggle work schedules.